Uruguay has an enormously important historical, cultural and natural heritage. 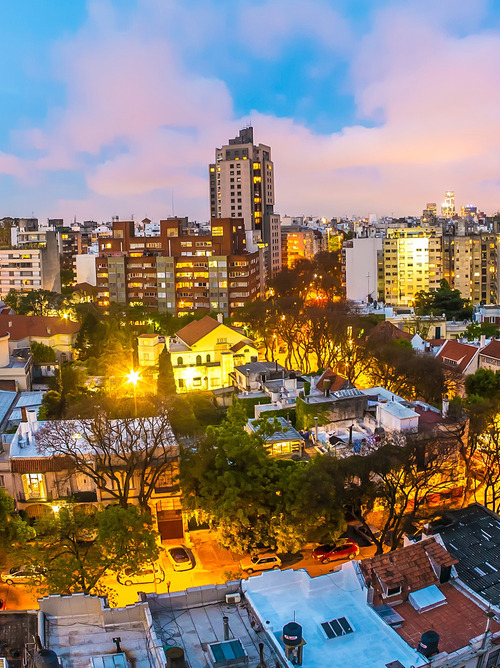 We take advantage of our stop in Montevideo to discover it. 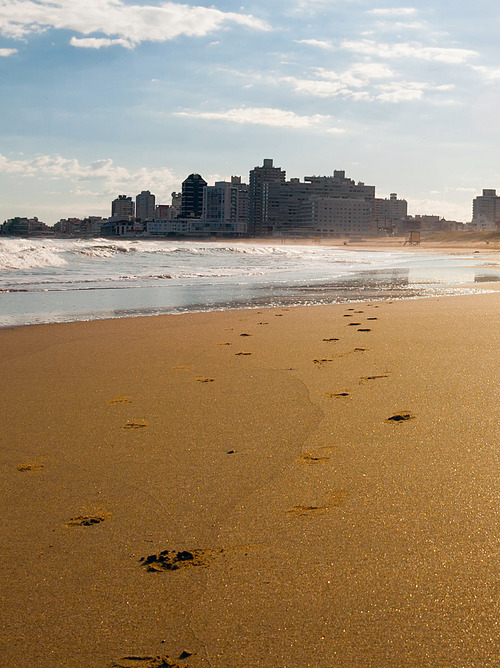 In Montevideo you can discover beaches and the charming colonial, cultural and historical heritage of Uruguay’s capital. 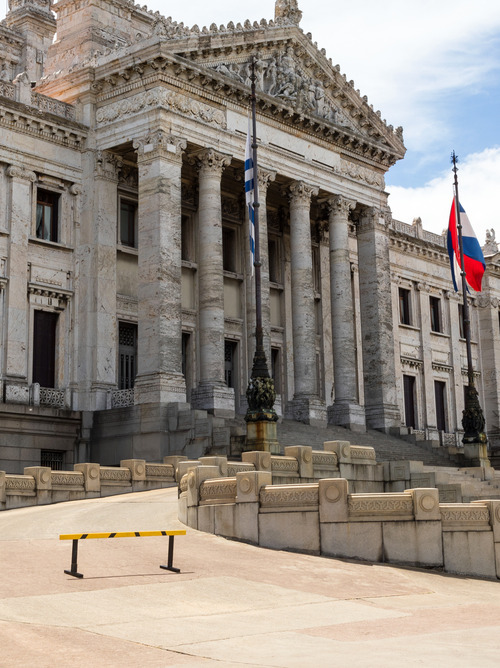 Enjoy the colonial architecture of the famous palaces of the Ciudad Vieja, Montevideo’s famous old town, visit the magnificent Parco del Prado to enjoy its fairytale landscapes and see some magnificent works at the Museum of Contemporary Art.